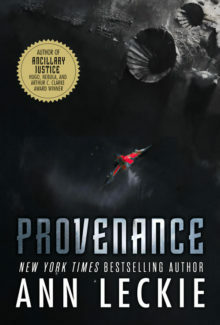 Normally I write up full reviews for each of the Hugo novels I have time to read, but I had already read and reviewed Ann Leckie’s Ancillary Mercy here last year, just follow the link if you want to read it. 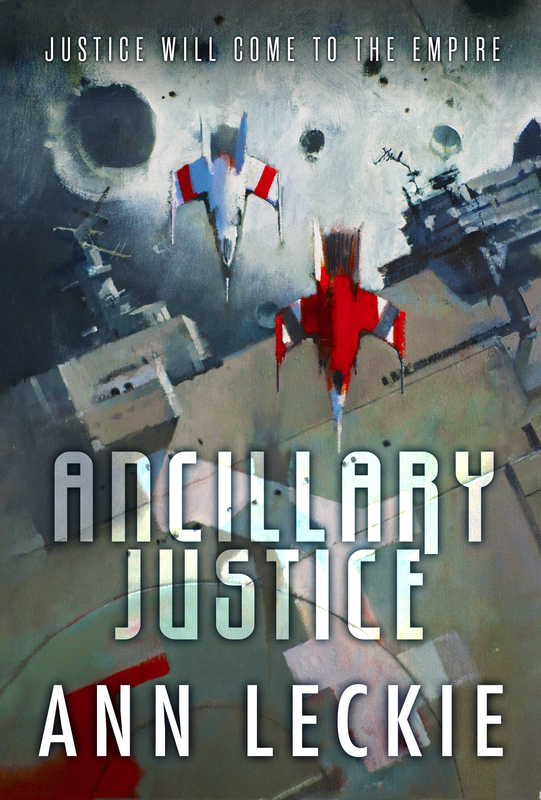 Normally I write up full reviews for each of the Hugo novels I have time to read, but I had already read and reviewed Ann Leckie’s Ancillary Sword over on SF Signal last year, so just follow the link if you want to read it. The Nebula awards are nominated and voted by members of SFWA, the Science Fiction and Fantasy Writers of America. I have been a member of SFWA in the past, but have chosen not to maintain my membership dues so I am not currently a member. So I can’t actually vote. But I do still follow the Nebula awards, and so I thought it worth posting my ballot as if I had the right to vote. The Nebula ballot has only 5 categories, four of them for lengths of written fiction and one for the Ray Bradbury Award for film. Unlike the Hugos, its voting system only allows you to vote for one thing, rather than rank-ordering all of them and doing instant runoff votes like the Hugos, so I will structure my post accordingly. You can find the full list of nominees here. Because I don’t tend to read many novellas, because the Nebula voting period is so short, and because I was spent some of the Nebula voting period reading books for short-term review deadlines, I didn’t read any of the novella nominees this year. 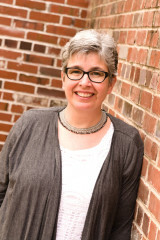 Ann LeckieÃ¢â‚¬â„¢s Ancillary Justice swept the awards. (See the list below.) The sequel, Ancillary Sword, is due in October 2014. The third novel in the trilogy will be titled Ancillary Mercy. Lecke is a Clarion graduate, former VP of SFWA, founder of GigaNotoSaurus, and former slush editor for Podcastle. Her short fiction has appeared in Realms of Fantasy, Strange Horizons, Beneath Ceaseless Skies, and Subterranean Magazine. “Breq is both more than she seems and less than she was. ” This line is from the back-cover blurb of Ancillary Justice, the debut novel by Ann Leckie. 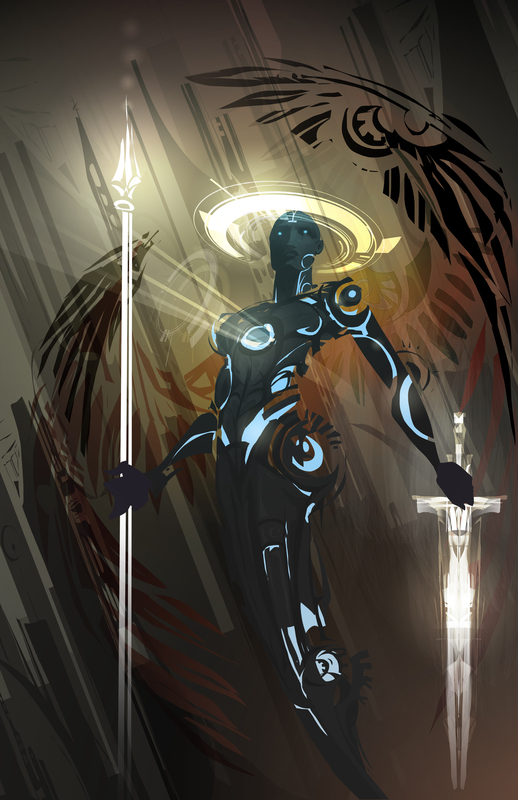 Breq is a fragment of the ship AI known collectively as Justice of Toren, whose mind once occupied many bodies simultaneously: the body of the ship itself and thousands of ancillaries. Ancillaries are “corpse soldiers”, human bodies whose minds have been overwritten to function as appendages of a ship AI. At the point where the story begins, there is only Breq. All the rest of her is gone. She has chosen a mission, a dangerous mission against astronomical odds. Despite trying to be a serious writer for more than 5 years now, it has never occurred to me to attend a con. Writing has always been a very solitary activity for me, and sometimes I have this thing where going to do something just sounds like so much work (I think it’s called laziness). On the other hand, I’m a raging extrovert who is energized by being around people. Enter WisCon. Podcastle, and the other Escape Artists casts had a bit of a crisis to overcome this year–they realized that although they had a great listenership, only 1% of the listeners donated, and it wasn’t enough to keep the publications afloat. The good news is that when they revealed this there was a strong reaction to add subscriptions–if you read this and you like the cast, consider adding a subscription. Podcastle published 57 stories in 2013, here are my favorites.